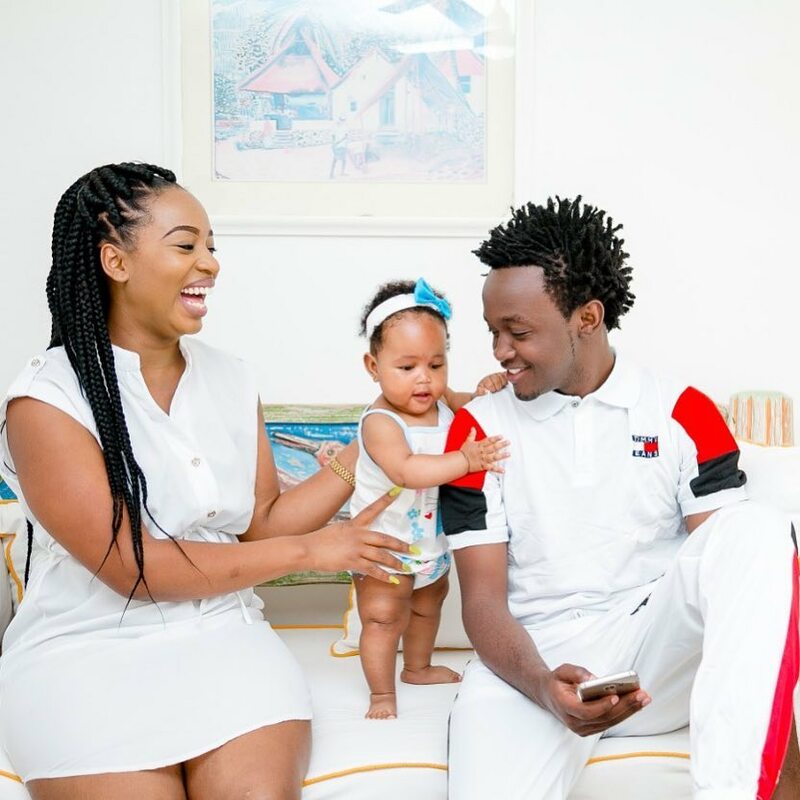 Just a year after exchanging vows with model Diana Marua, gospel singer Bahati is in doubts whether she really loves him or just loves his fat account. The gospel singer recently shocked many after confessing that his wife can never leave him because he has money. He made the revelation in an interview with comedian Chipukeezy on his show aired on Ebru TV. ”Me and my wife are not okay? She cannot go especially with a loaded pocket,” the singer said. 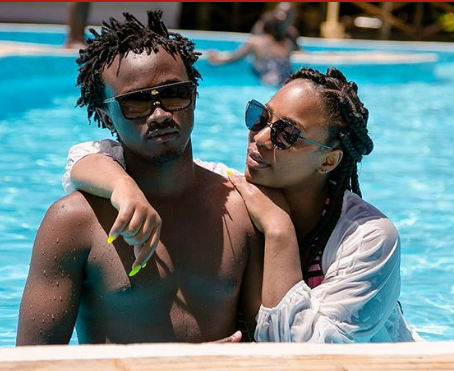 His comments comes just days after the two lovers broke up and Bahati had to win her back with a brand new house. People believe act was a stunt. “Some people have been claiming your show is not real, in fact some say the new house was a big lie. Others even had it that you are no longer that tight with your wife,” Chipukeezy asked. The singer denied the allegations saying that his show “Being Bahati” on NTV is real and not acted.